We all know New York is the fashion capital of the US. 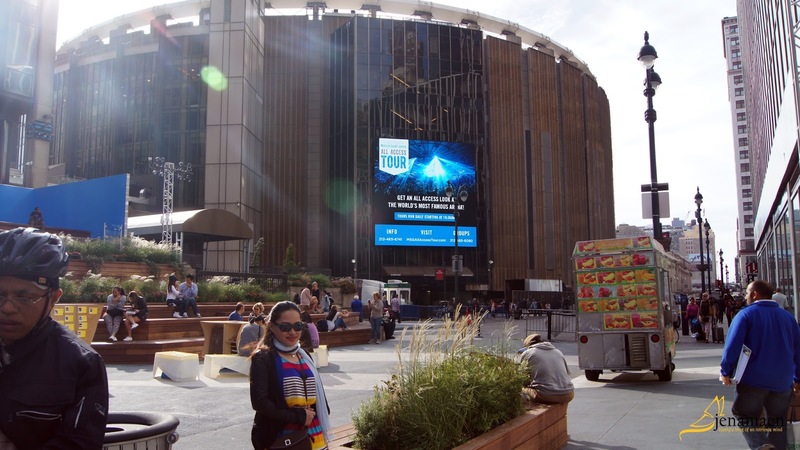 So stepping my foot into the Big Apple was such a huge huge deal! This was the kind of place I only see in the movies. I was so excited that I have forgotten to schedule the most important part of the trip - at least for me (since my companions care so less about fashion than anything else). 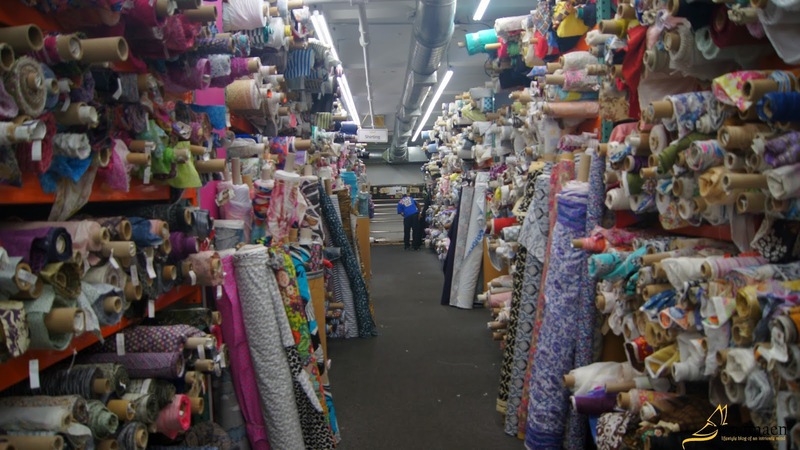 So what is a trip to New York without a pit stop on the Garment District? 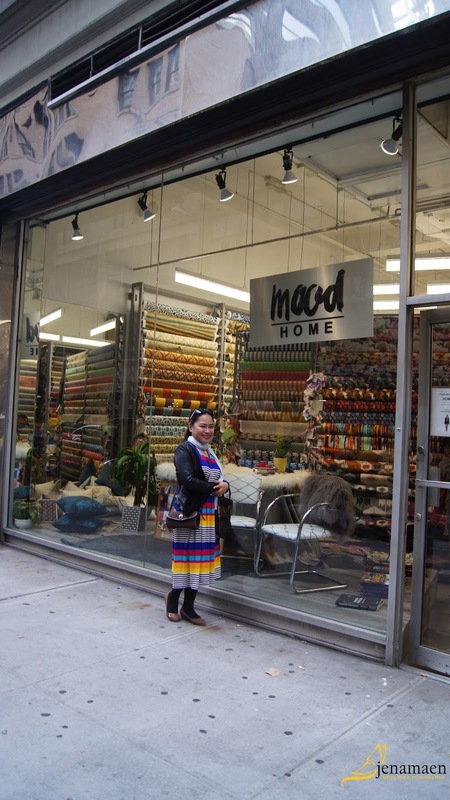 To be specific, Mood Designer Fabrics was where I wanted to go. 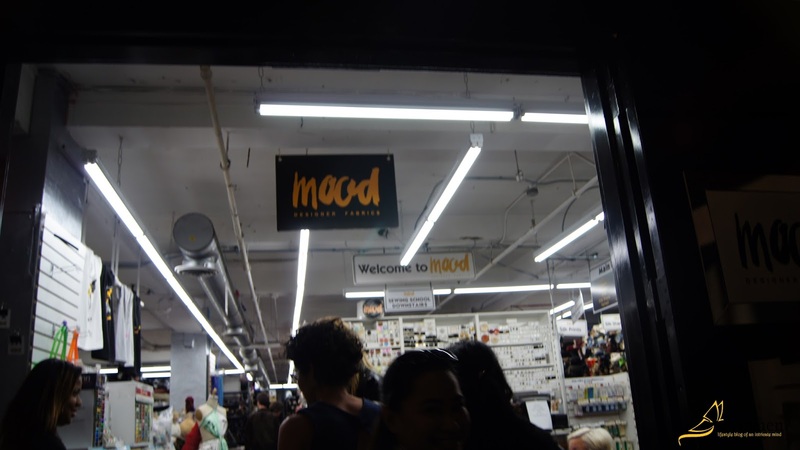 If you don't know Mood, or you simply have been hiding under a rock, its the most popular fabric store in the heart of New York's fashion district. 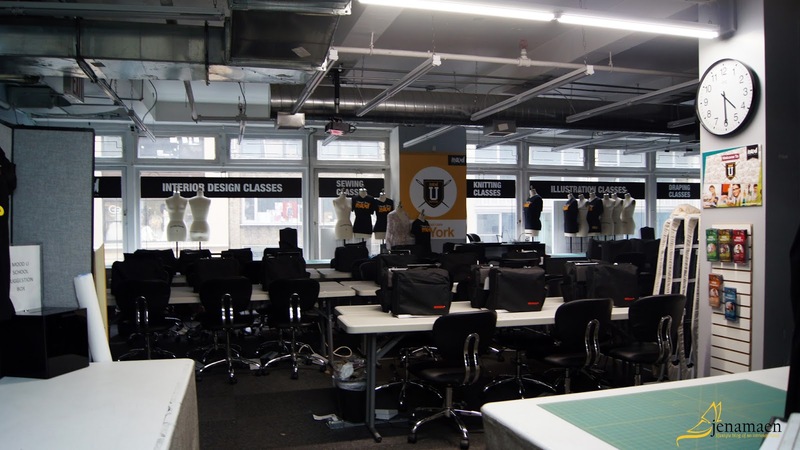 It was popularized by the hit show Project Runway. From then on, Mood has become mecca. People around the world travel just to have a glimpse of this fabric haven. And probably they would just take a photo and go. Because it's pricey there. Or maybe because they just want to have a swatch or two of the most-awaited designer fabrics in the world. Either way, a visit to this place is really worth it. I was kinda hesitant to add that to our itinerary when we went to US back in 2015, though, but I knew I might never come back there again. So we did. 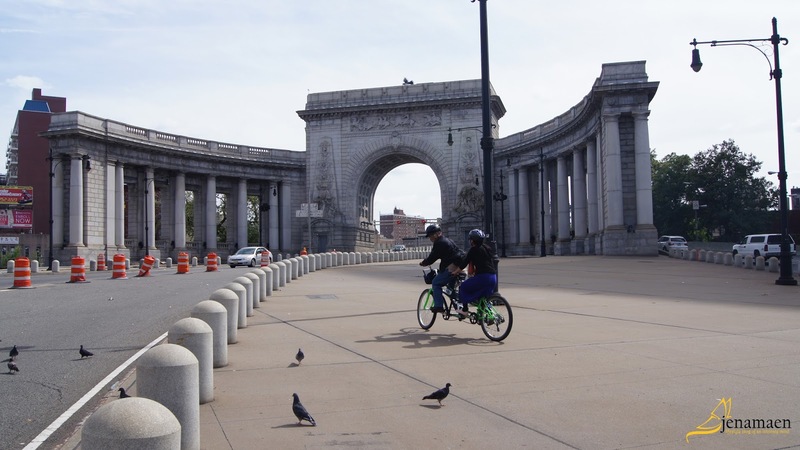 It was a day full of walking and biking, catching glimpses at the popular sites around the city. 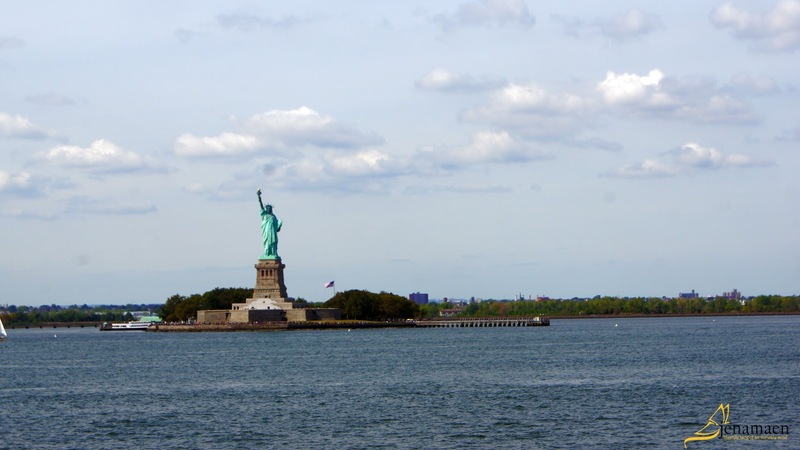 From Staten Island, we road the ferry going Manhattan. 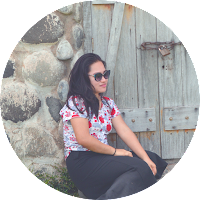 The goal was to visit as much sites as possible and not kill precious time wandering nowhere. The gorgeous State of Liberty. The closest I've been to it. Perfect mix of old and new architecture against the blue sky backdrop. 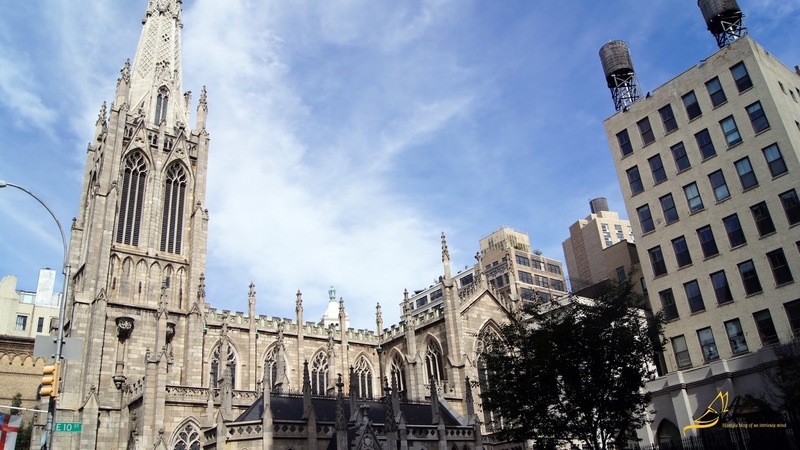 Grace Church along Broadway Street. 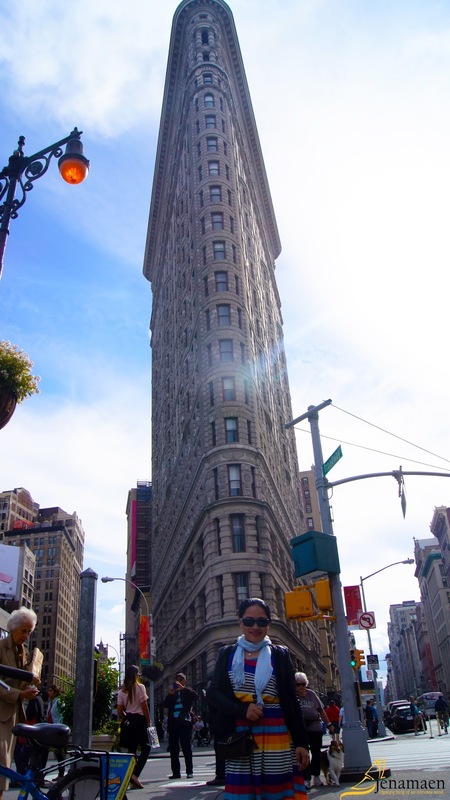 The so called Flatiron Building. 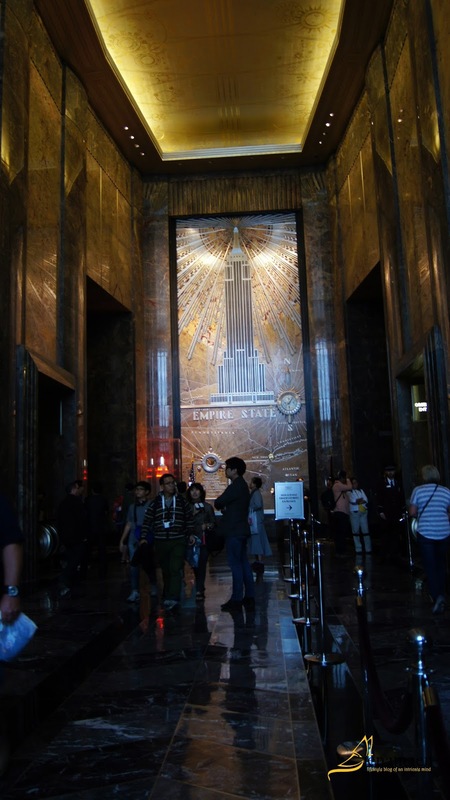 Inside the ground floor of the Empire State Building. 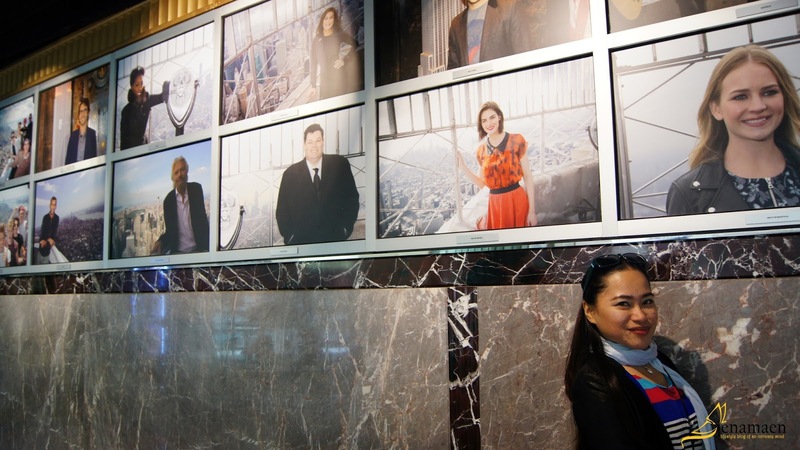 Gorgeous celebrities who have been on the top viewing deck of the Empire State Building. Unfortunately for us, after asking around how much the price would be, we didn't choose to go up to the top of the Empire State Building. Hopefully, there would be a next time. We also had a quick detour inside the Central Park, a perfect break from the busy city. 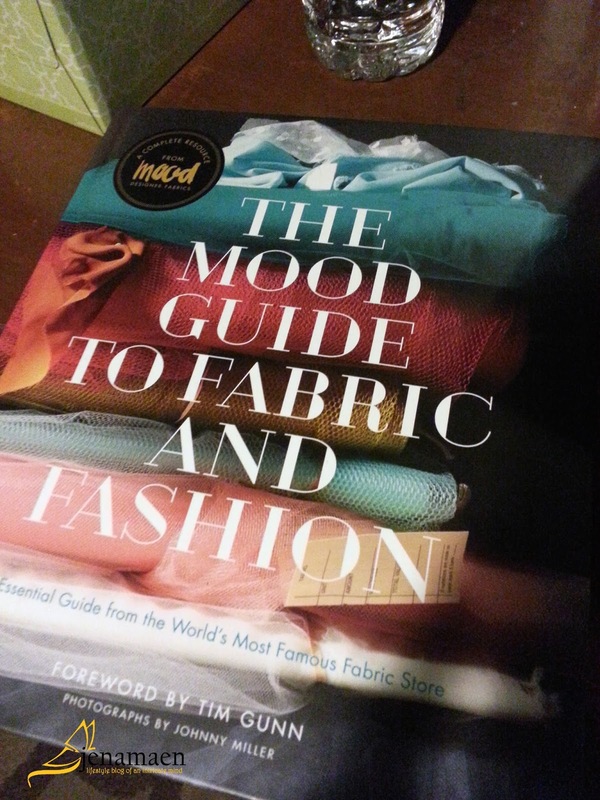 A few more snapshots and pit stops later, we finally made it to Mood Designer Fabrics. It was a difficult find because after all the biking that we did - with my parents already a bit exhausted - it got kinda frustrating looking at buildings that look similar to each other. It was past dusk and the city noise was getting a bit annoying. But the good thing was we found it. And, boy, it was a total relief!! Can you see my grin from ear to ear? That was how excited I was. 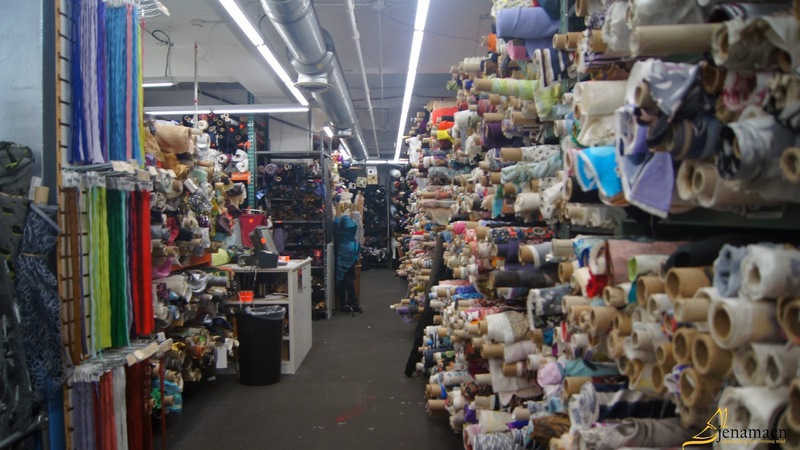 The entrance to the main floor will lead you the third floor of the building via the NYC's famous hand-operated elevator, where you will be greeted in a colorful disarray for fabrics, notions, trims. 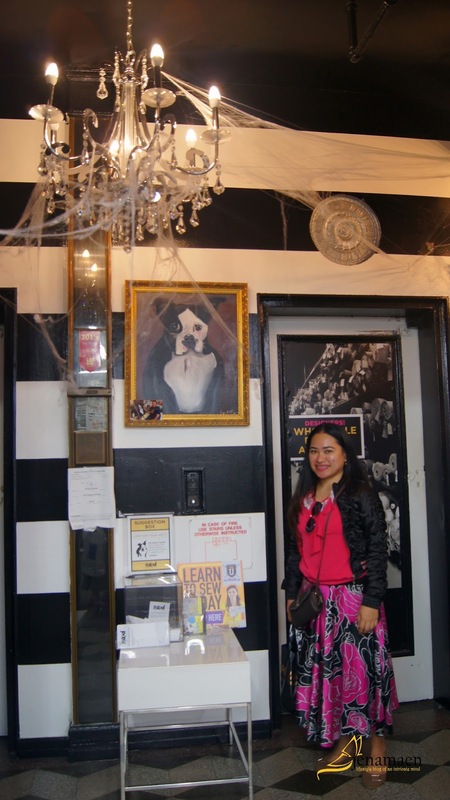 It just so happened that we visited Mood in an October, hence the Halloween decors. I fell totally speechless when I saw this place. It's really a more sophisticated version of our local The Fabric Warehouse. 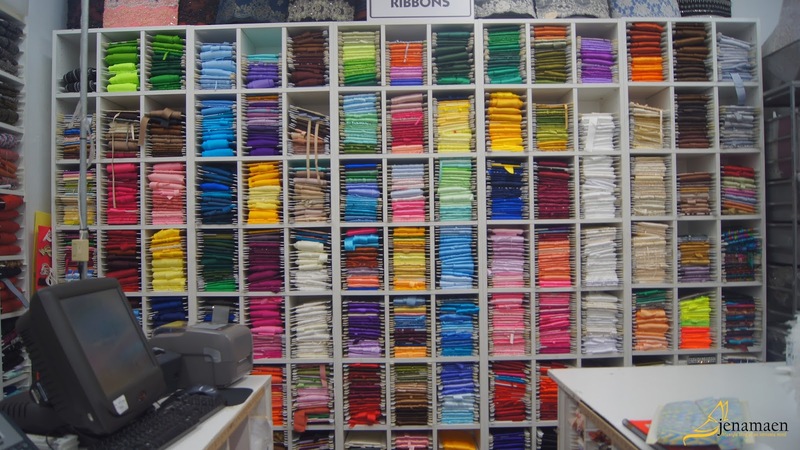 Hundred bolts of colorful ribbons. More Bolts of laces and trims. The shelves of bolts of fabrics were sectioned by fabric type. 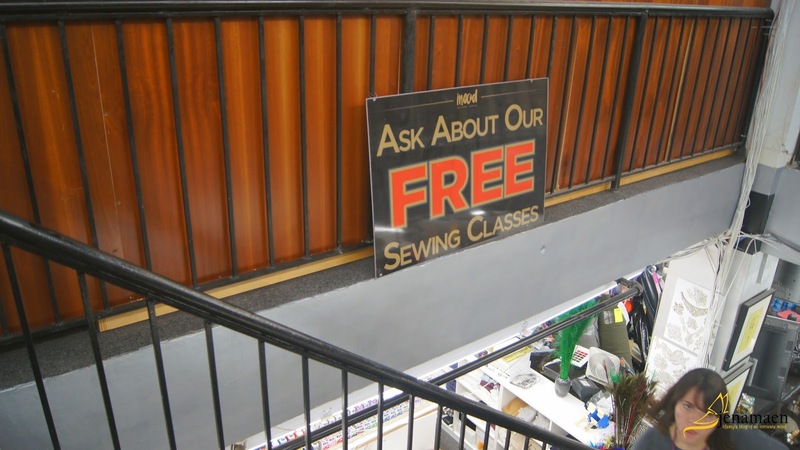 They also have a section for sewing classes they hold. Totally Cool!!! If I live somewhere near here, I'd probably spent the entire day here. There is just so much to learn here that one day would never be enough. 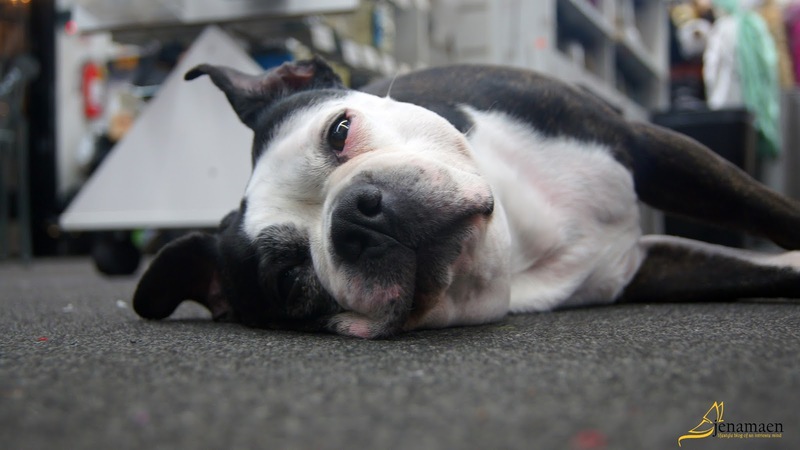 And let us not forget the fabulous Boston terrier-mascot of Mood, Swatch, also popularized by Project Runway. Totally adorable and always camera ready.!! 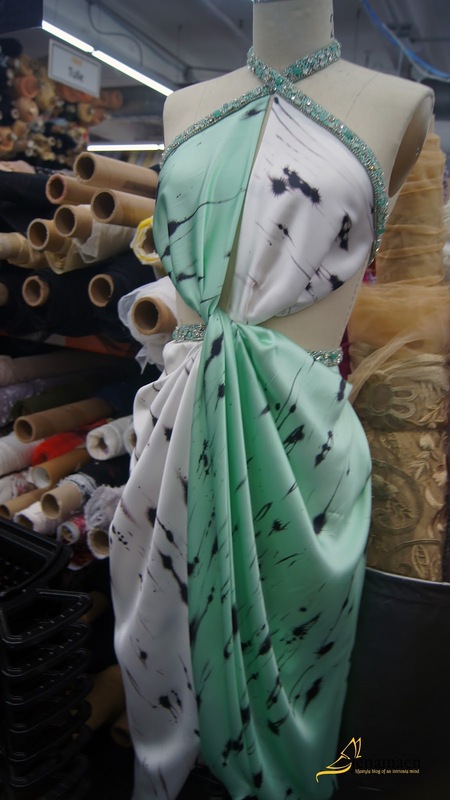 Aside from the complete selection of fabrics, notions, and sewing machines, the store boasts of different mannequins with dress designs using draping technique, mostly by the knowledgeable staff that they have there. 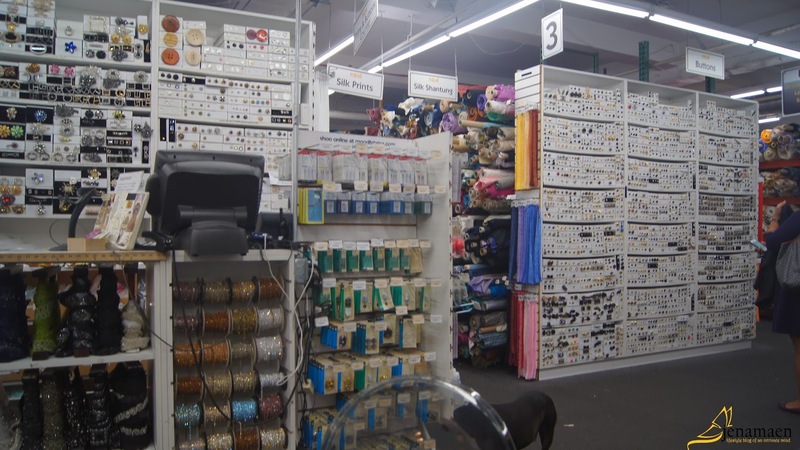 There's also a selection of sewing machines, tracing paper rolls, sewing books, patterns and home fabrics and accessories. I really think one day is not enough to feel and take in all the beautiful stuff there. Fashionary: A notebook filled with fashion croquis as well tips with design elements where one can draw on their designs with ease. For me, it was such an awesome experience to have. Even though I only got a yard of a designer fabric that even until now has been left untouched by the sewing maching, it was still an amazing feeling. I just couldn't help myself. The fact that I've stepped my foot into this popular place made all the difference on how I view fashion and fabrics. 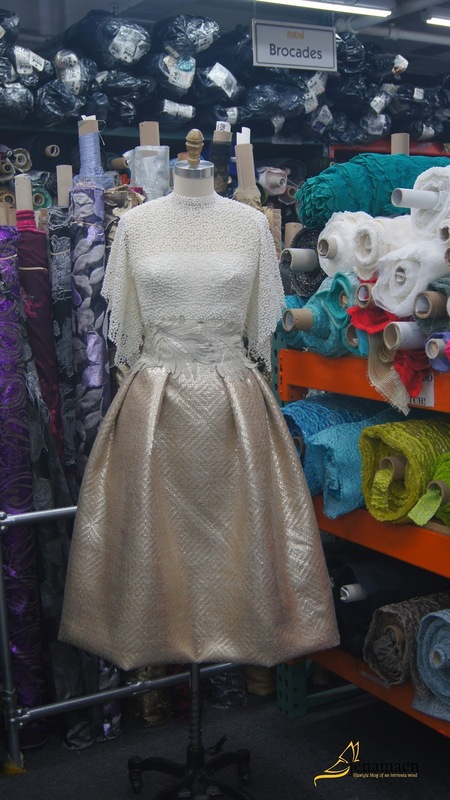 Being a beginner 'sewist' and a fashion enthusiast, understanding and feeling the different texture of fabrics is such a crucial thing when you want to know what would work or drape well on the body. In Mood, I love the fact that the staff there were all so nice and accommodating. They made me feel like I'm already an expert sewist, seriously! And as a token of my visit, I got myself a book of course. 645 S. La Brea Ave.